IGP Idris should be jailed – Peace Corps – Royal Times of Nigeria. 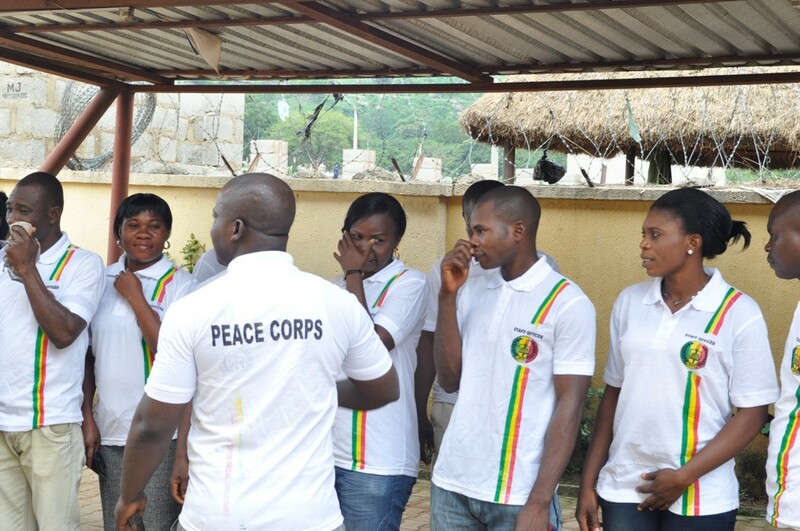 The Peace Corps of Nigeria has asked the Federal High Court, Abuja, to send the Inspector-General of Police, Ibrahim Idris to prison for alleged disregard of court orders. The corps in Form 48 on Contempt of Court filed on Wednesday prayed the court to jail Mr Idris to serve as a deterrent to others in position of authority. The contempt charge against the IGP was premised on the alleged refusal of the police to vacate the headquarters of the organisation which it sealed on February 28, during its official commissioning. The suit was predicated on a judgment in a fundamental human rights suit delivered by Justice Gabriel Kolawole on November 9. Mr Kolawole in the judgment ordered the police to unseal the corporate head office of the corps in Abuja. He also ordered the police to pay the corps N12 million as damages for infringing on its rights to own property and for freedom of movement. The suit was instituted by the National Commandant of the Corps, Dickson Akoh and 49 others. Speaking to journalists, Mr Akoh said that his organisation had been pushed to the wall to institute the contempt charge against the police boss. He said, “The organisation has secured seven different judgments from different courts, all barring the police from arresting detaining, harassing or intimidating our officers in the course of their lawful duties,’’.